Our Custom Design Uniforms Service makes it easy for clients who are after unique and contemporary uniforms specially designed for their team! We offer two options for our clients to Custom design their uniforms. 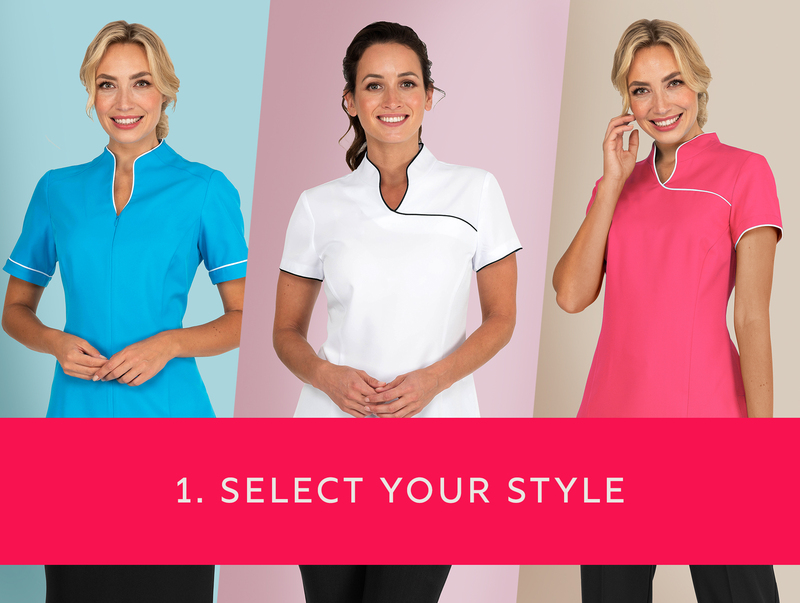 With 'Customise Our Styles', you have the option of selecting a style from our generic range, with the choice of your preferred fabric, colour, trim/piping & embroidery. If you're after uniforms specially designed for your brand only, our 'Branded Uniforms Program' is perfect for larger companies wanting a more signature style to their uniforms. 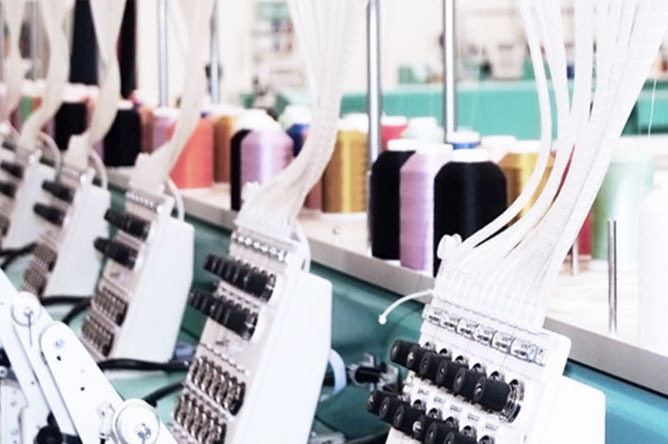 We would evaluate all of your uniforms requirements based on your needs & budget to create a wardrobe program that's right for you and your team. For more information please contact us on 1300 700 056. 1. Select your preferred style or styles from our generic range, please note not all of our online styles are part of our generic range. 2. Select base fabric & colour. 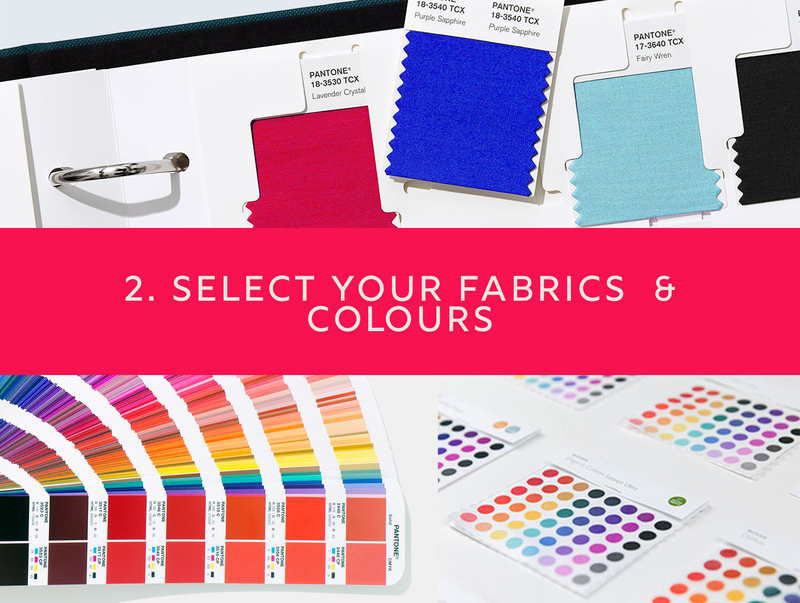 Click 'here' for fabrics and colour options. 3. If the style you've selected has a specific trim or piping, you can either choose to match it to your fabric colour or go with a contrast colour of your choice. 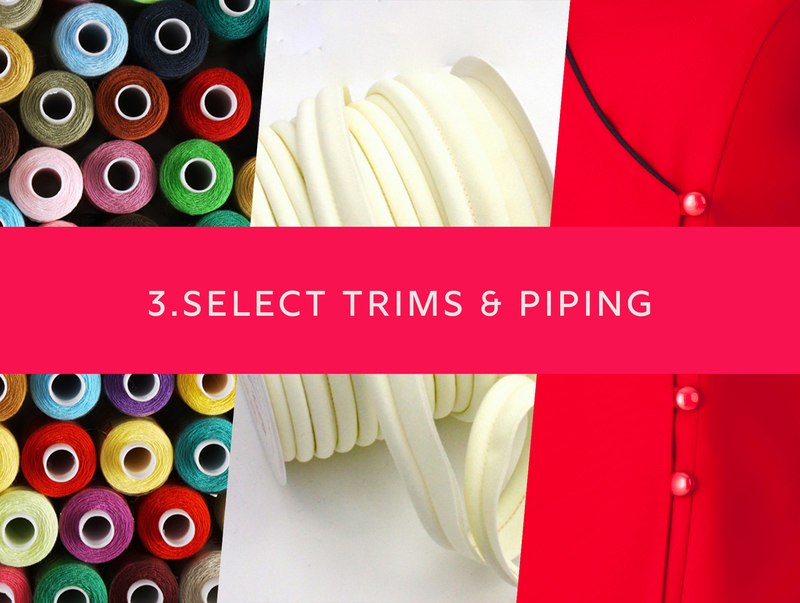 Click 'here' for trim/piping colour options. 4. If you're after logo embroidery to be added to your uniform please read our Customise Logo Embroidery Service below. Once you're happy with your Customize Style choices you can fill in our 'Unique Style Order From’' or contact us at 1300 700 056. *Please note surcharges and minimum order quantities may apply. Please specify any further instructions/requirements. Please note a once-off fee for embroidery artworks setup will be charge. Design & create your own contemporary promotional items/accessories exclusive for special events, launches and promotions. Our promotional products consist of and are not limited to; Printed Polo's, T-shirts, Aprons, Headwear & Towels.